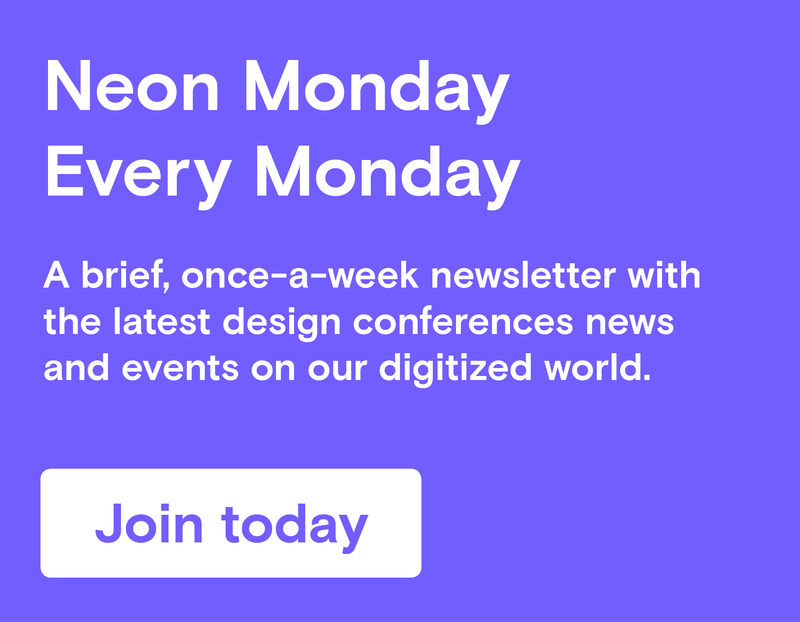 Neon Moiré is on Patreon! Support us in making this site and podcast! 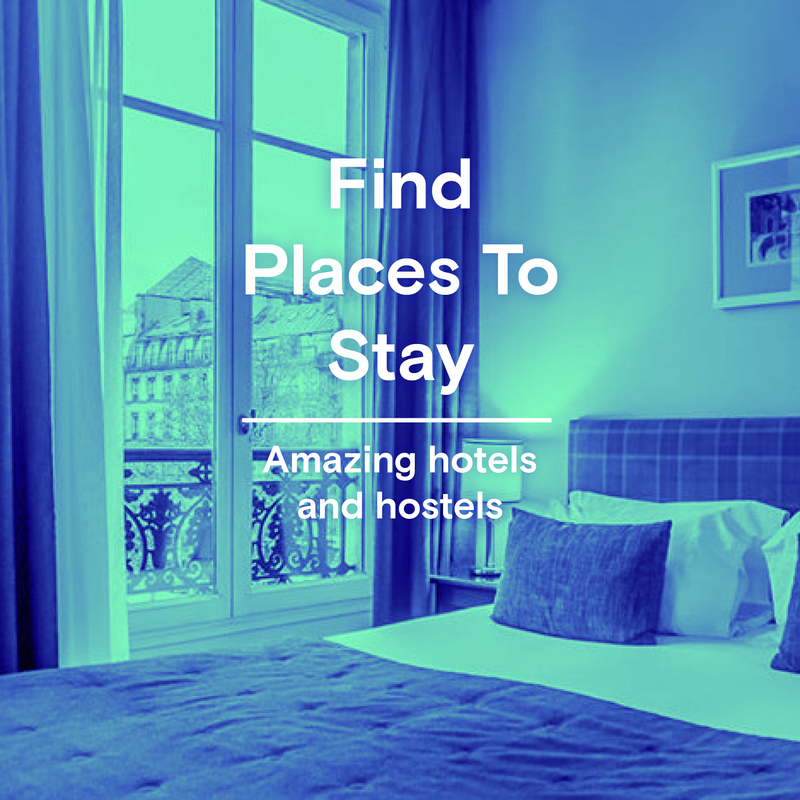 Typographics is a design festival for people who use type. 5th edition of this annual event devoted to contemp­orary typo­graphy, with talks, work­shops, and tours focusing on where typo­graphy is today and where its future may lie. It will be held at The Cooper Union in New York City. 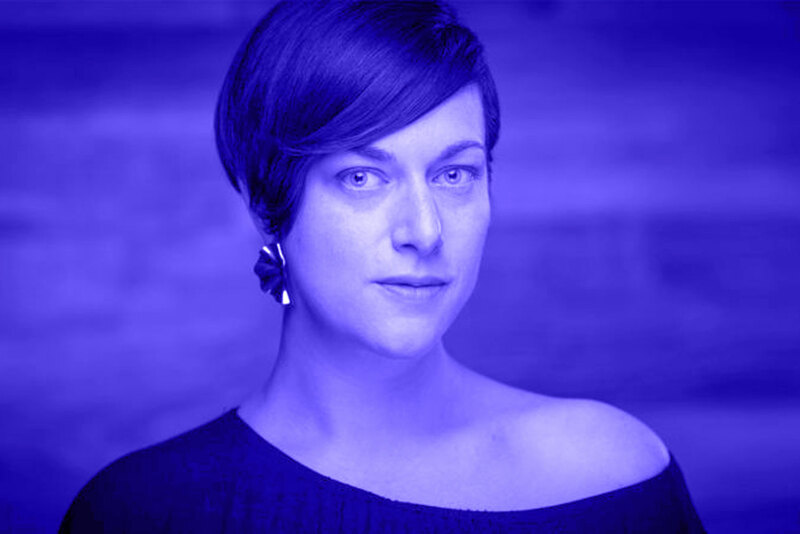 Neon Moiré Show 26 is with food technologist, experience designer, multimedia artist, and educator Emilie Baltz. Emilie uses food as a material and metaphor for creativity and multisensory communication. 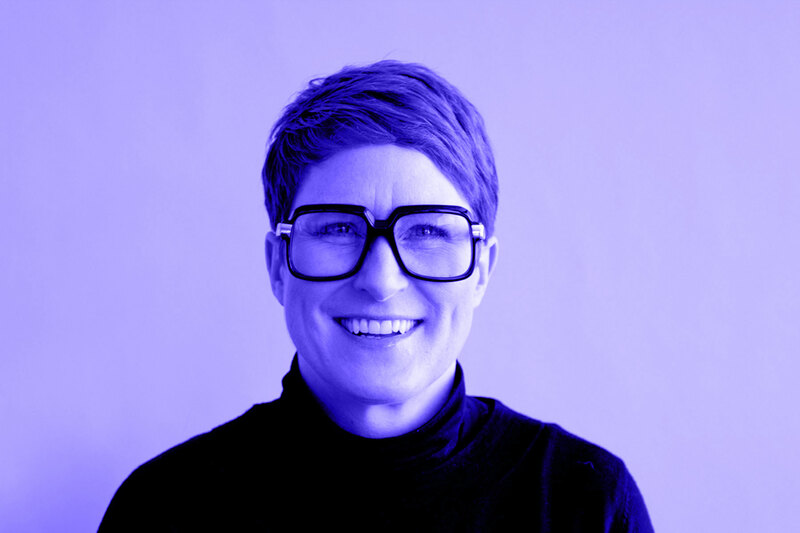 Episode 27 of the Neon Moiré Show is with artist, creative strategist and speaker Kim Alpert of creative firm Make Amazing Inc. 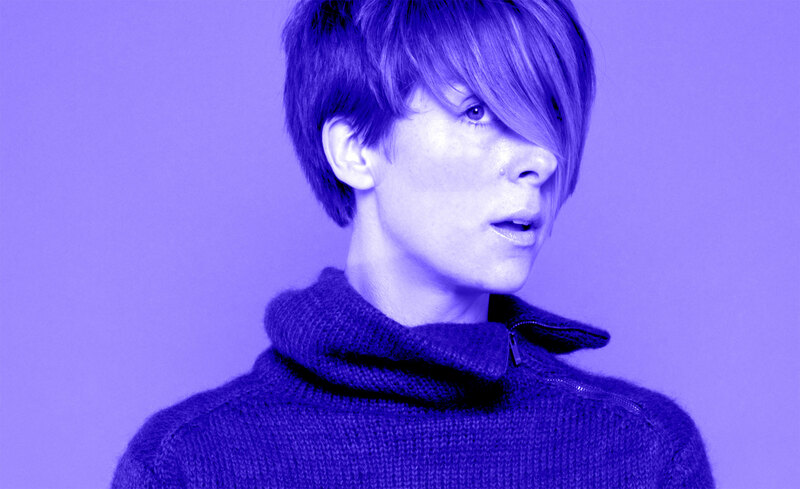 In her time-based work, she integrates technology and strategy to create a human-centric design. Episode 25 of the Neon Moiré Show is with designer, creative director and founder of self-named studio Kate Dawkins. Her studio is specializing in creating and delivering bespoke content for live performances, shows and brand events. 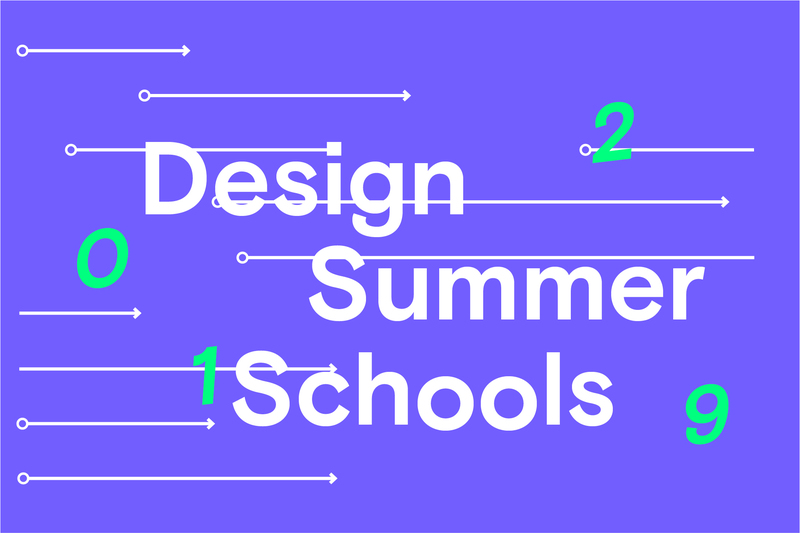 The most exciting design summer schools in 2019, taking place in Europe, Asia, and North America. All these schools have in common is that they are all about learning new stuff, getting out of your (design) comfort zone, meeting new people and having a good time.